Its Wednesday morning and all i'm thinking about is Friday already. 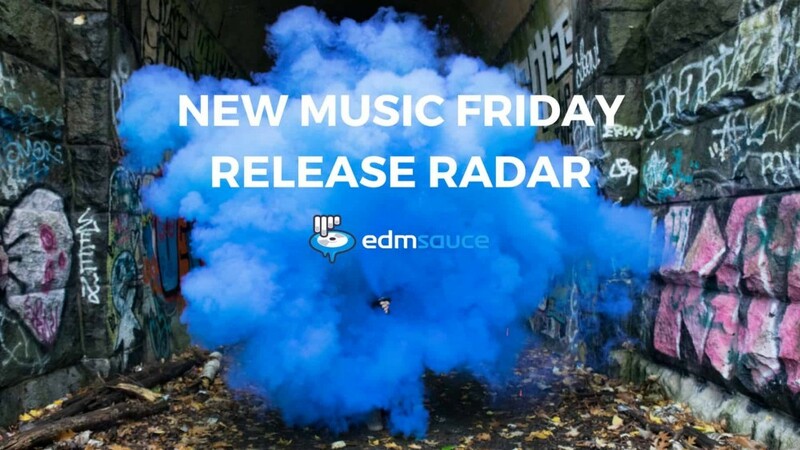 Welcome to the New EDM Release Radar, aka the WTF Is Coming Out Friday post. This is our weekly round-up of every new EDM release that we have gotten word that will be released THIS FRIDAY. I will update this page until Thursday evening as we get more releases announced/found through , social media, and through Beatport upcoming charts that we will be hearing tomorrow.